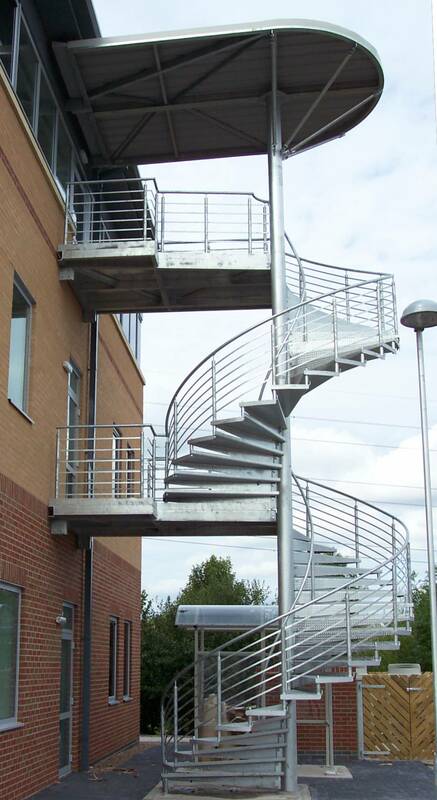 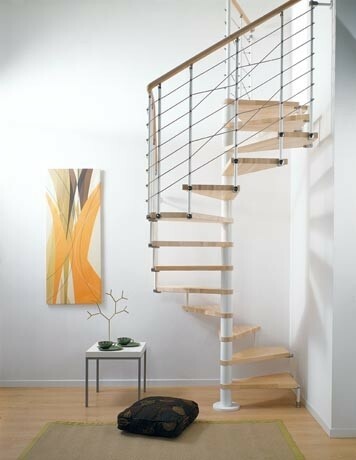 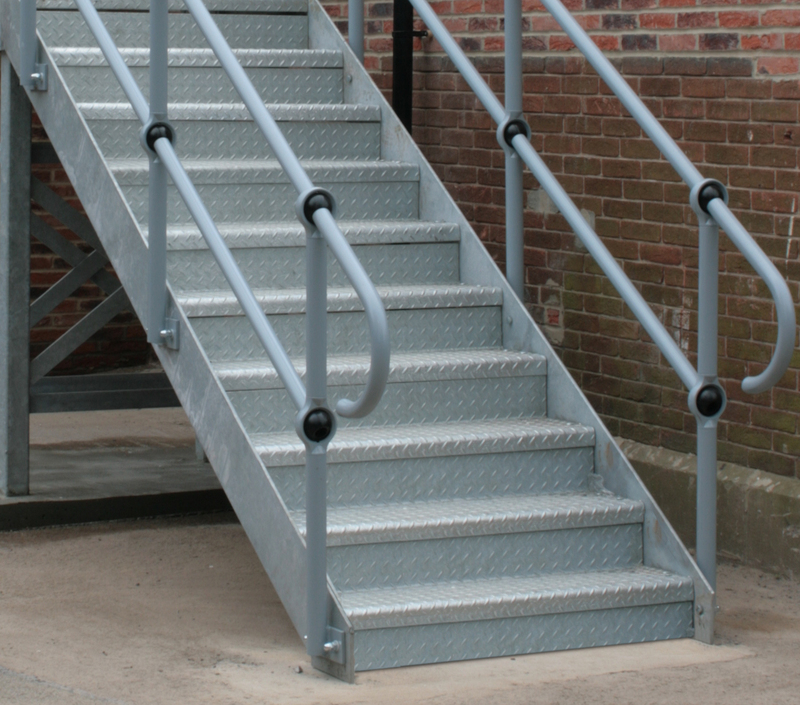 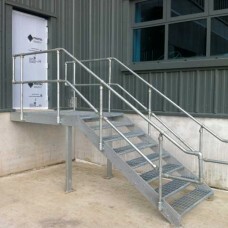 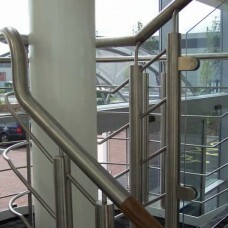 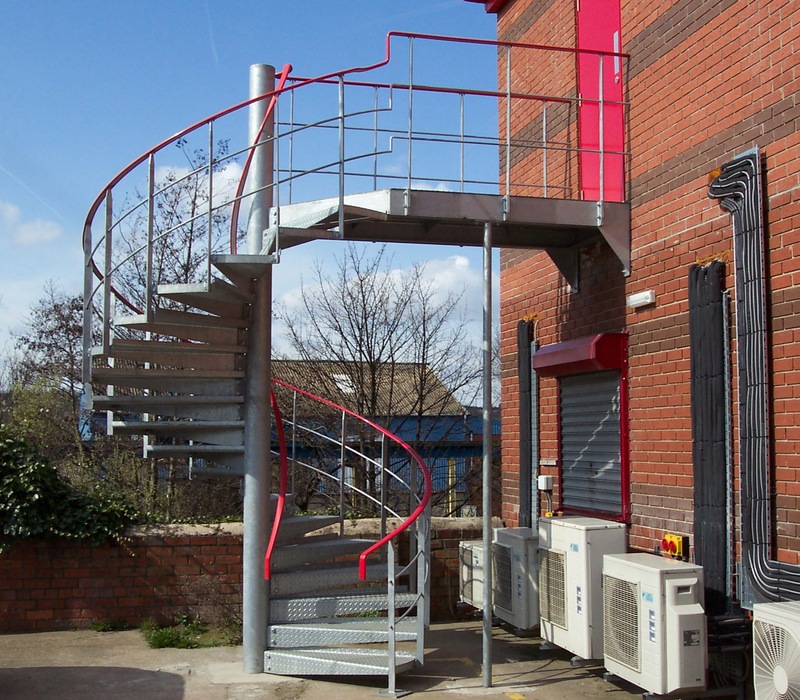 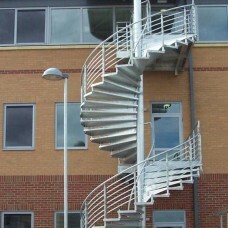 DioMet manufacture a wide variety of metal stairs which can either be supplied in kit form for DIY s.. 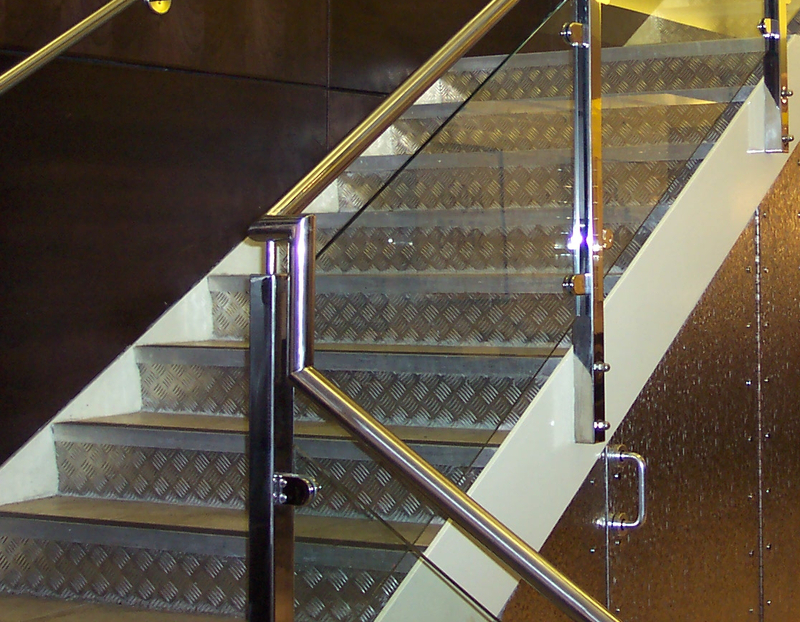 Here are sample pictures of some of our previous made to measure feature stair projects. 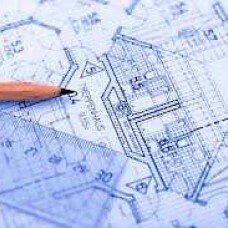 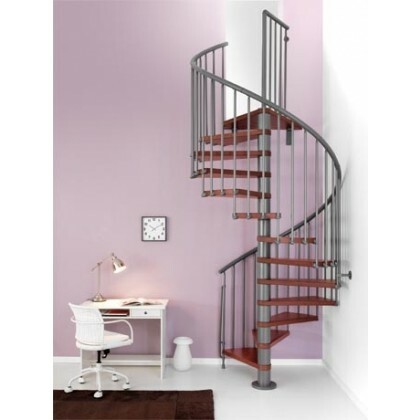 Various de..
We have various standard sized spiral staircases that cover most domestic applications but if you re..